Meet Scott McEachren - Commercial Sales and Leasing Consultant! He is here to help you find the perfect solution for your business. Contact Scott directly for more information today! 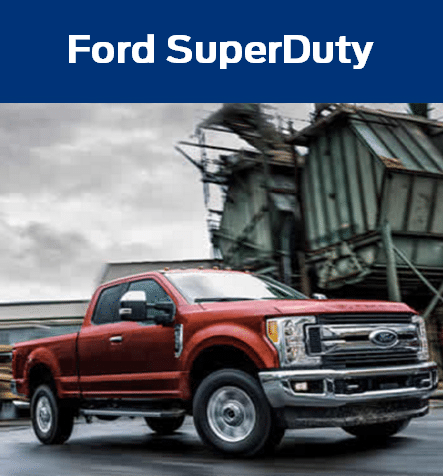 At Hallmark Ford, we have a very knowledgeable and experienced commercial and fleet department with over 100 years of combined experience. 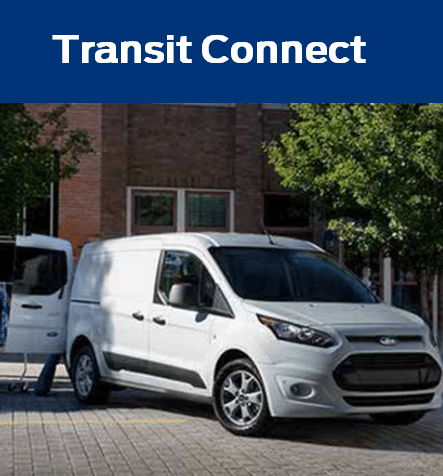 We offer numerous leasing options, providing the ultimate flexibility for the commercial and fleet customer. 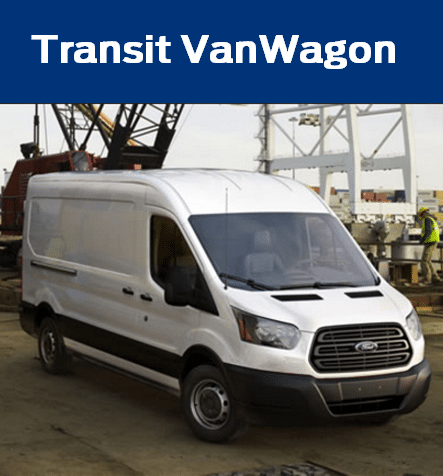 Our Transit van and F-series inventory is one of the largest in BC. Alternatively, if you require something more tailored, we can always configure a vehicle to your exact specifications. We work closely with Ford approved local and regional upfitters and can provide assistance with upfits if needed. Thank you for contacting us! One of our Commercial Vehicle Specialists will reply to you shortly!